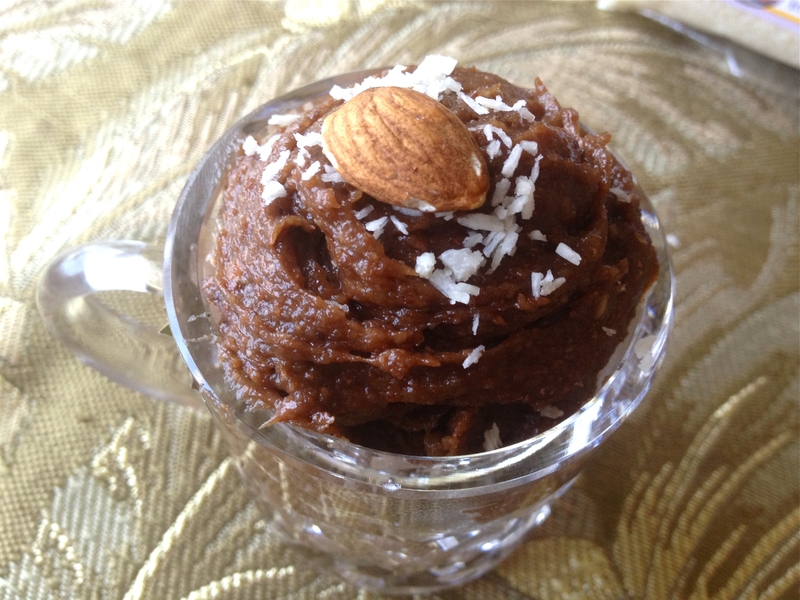 A healthy alternative to the loved nutella spread! Food process enough almonds to make 1 cup of nut butter (about two cups) (Can use store bought natural nut butter). This step will take awhile. Once blended into butter, add in 1 large ripe banana. Blend again. Add in cocoa powder. Blend once more. Enjoy! Keep refrigerated.